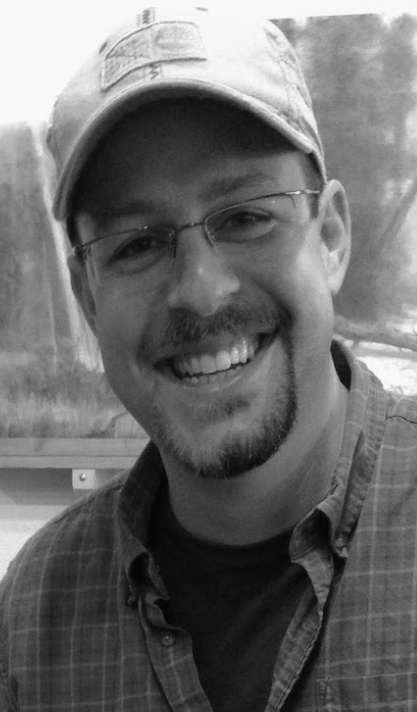 Rob was born in Albuquerque, New Mexico and is currently residing with his wife and son in Chester County, PA. From 2009 to 2012 he studied at The Academy of Realist Art in Boston, MA and at Cambridge Street Studios in Philadelphia, PA. Rob then devoted his energies to the art of landscape and began exhibiting at juried art exhibitions and galleries. Wanting a more thorough education in the techniques of the landscape art tradition, Rob joined the Landscape Atelier at its inception in 2014. He is now represented by galleries in the US and in France, and also shows his work in invitational shows throughout the US.